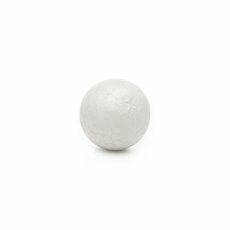 Create a stunning decorative flower arrangement with the help of Styrofoam balls. 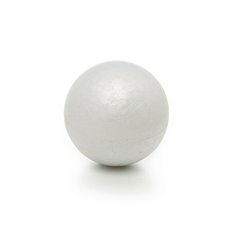 Our wide range of polystyrene and foam balls come in a myryad of sizes so you can make something beautiful for your home or event. 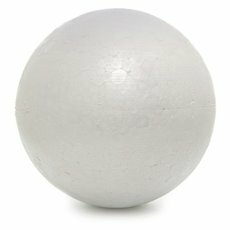 Our foam balls are a stunning base for many arts & crafts projects! 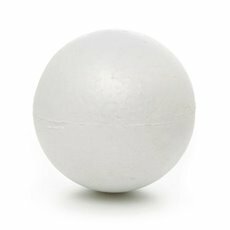 Polystyrene foam balls and styrofoam balls are perfect for fresh and artificial flower arrangements or craft projects. 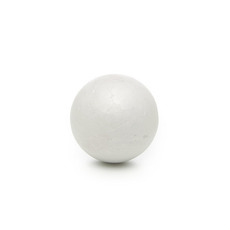 You can also create your own kissing balls with our styrofoam balls as the base. Koch & Co have all your florist supplies and floral arrangement needs covered. 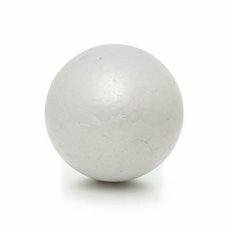 We stock a wide range of wholesale supplies including flower bowls, flower trays, flower stands and more. 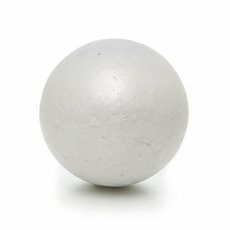 With Koch & Co, you can buy your styrofoam balls and florist supplies at wholesale prices and have them delivered Australia wide in no time.